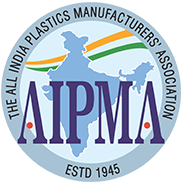 Vikas Ecotech is proud to be recognized by some of the most reputed publications and quality certification organizations around the world. 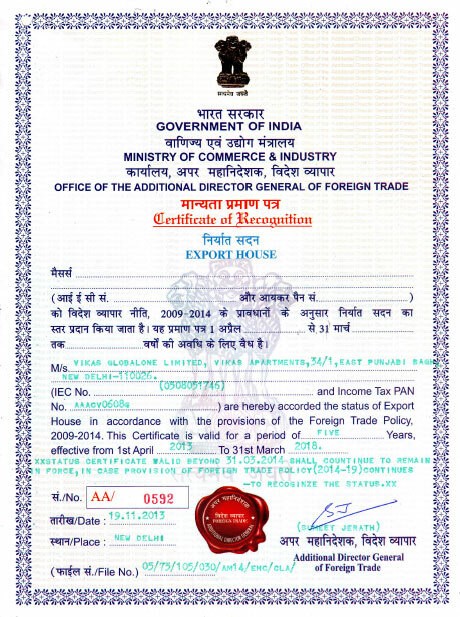 Vikas Ecotech is an "Export House" recognized by the Directorate General of Foreign Trade, Ministry of Commerce & Industry, Government of India. ISO 9001:2008 Certification (Quality Management System) from Kvalitet Veritas Quality Assurance, accredited by the Norsk Akkreditering of Norway.